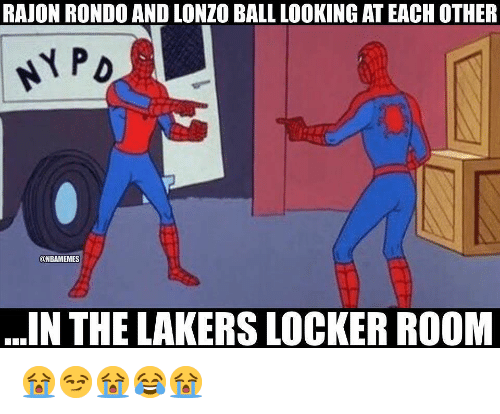 Rajon Pierre Rondo (born February 22, 1986) is an American professional basketball player for the Los Angeles Lakers of the National Basketball Association (NBA). 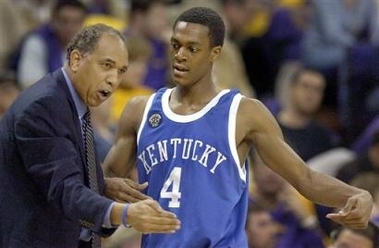 Rondo played two years of college basketball for the Kentucky Wildcats before he was drafted 21st overall by the Phoenix Suns in the 2006 NBA draft. He was subsequently traded to the Celtics, where he played a supporting role during his rookie season. 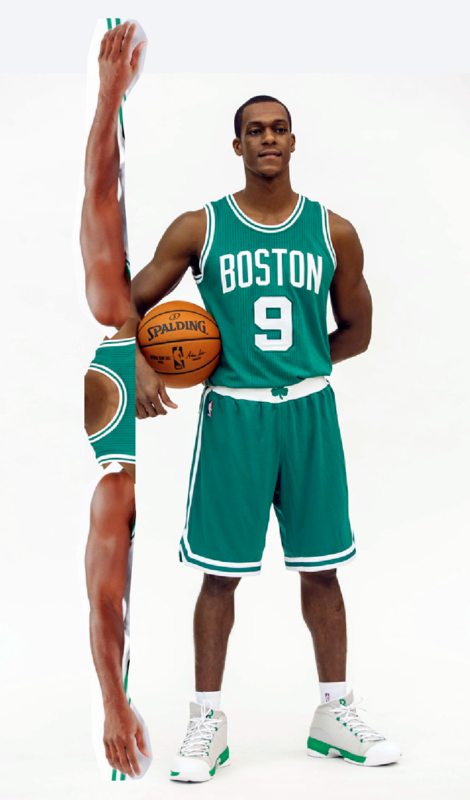 Rondo, a four-time NBA All-Star, had led the league in assists per game three times (2012, 2013, and 2016). He was named to the All-NBA Third Team in 2011–12 and has earned four NBA All-Defensive Team honors, twice on the First Team (2009–10 and 2010–11). 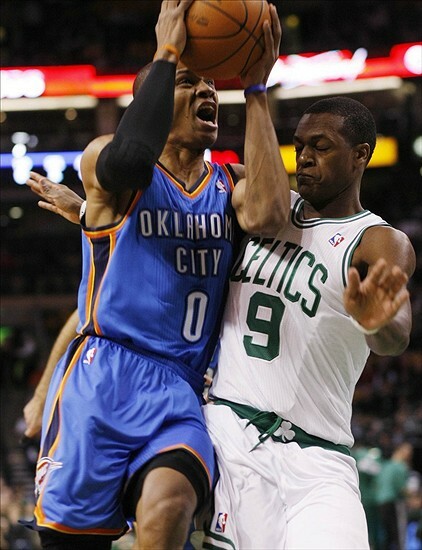 During his time in Boston, Rondo helped the Celtics advance to the NBA Finals in 2008 and 2010, winning a championship in 2008 as the team's starting point guard. 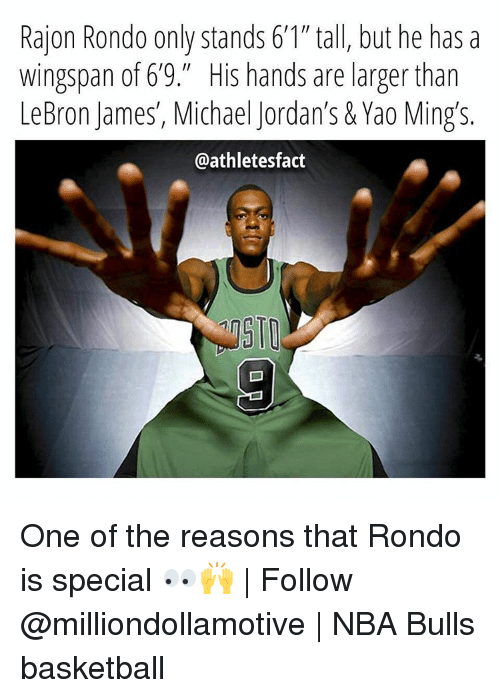 Rondo has long been known as an elite facilitator in the NBA, ranking fourth in Celtics history in assists and third in steals. 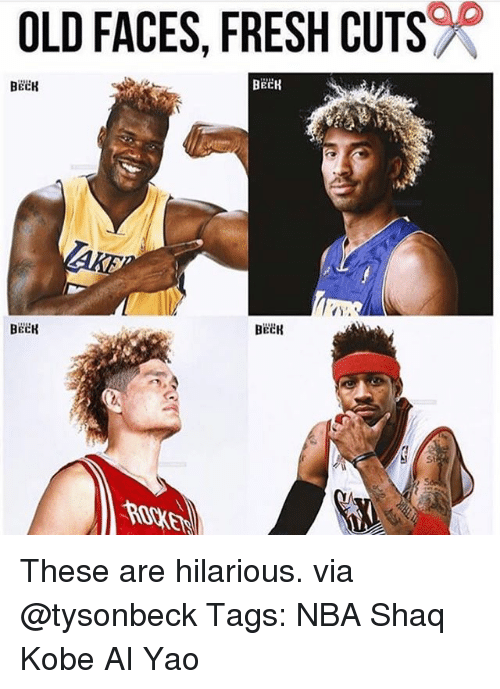 He is also considered a stat-sheet stuffer, ranking 11th in NBA history for triple-doubles with 32 in the regular season, to go with 10 in the playoffs.